Ambulatory patients with atherothrombosis have a surprisingly high rate of cardiovascular death or serious cardiac events such as myocardial infarction or stroke, according to the REACH one-year results, presented in the annual conference of the American College of Cardiology, which was held in Atlanta (USA). The purpose of this registry is to study the characteristics of patients, the way they are treated, the extent of the lesions and the impact of atherothrombotic disease worldwide on the fate of those affected. In 2004, it recruited 68,000 patients in 44 countries covering 6 regions of the world: Latin America, North America, Australia, Asia, Europe and the Middle East. After one year of follow-up, approximately one in eight patients on average will either die, have a myocardial infarction or stroke, or be hospitalized for an atherothrombosis-related complication (obstruction of the arteries of the heart, brain, or legs). and the risk is even higher for patients with multiple vascular locations. 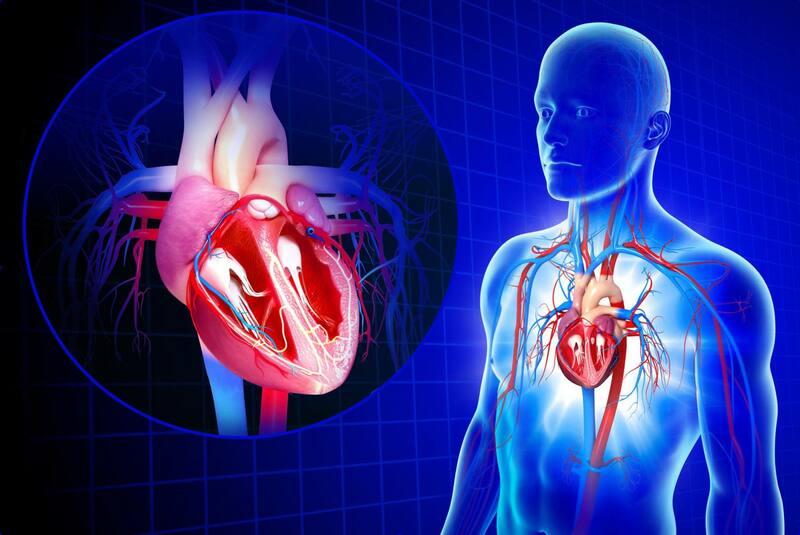 Overall, the researchers observed a rate of serious cardiovascular events of 13% after one year of follow-up. It is mainly patients with lower extremity arteritis who present a substantially higher risk with a rate of 22% after one year of events. In addition, there was an increased risk increase in patients with multiple vascular locations, with the event rate increasing from 13% for a single vascular disease area to 28% for three vascular sites affected. For patients with no history of coronary, cerebrovascular or lower extremity arteritis, but having at least three risk factors for developing these diseases (such as diabetes, high blood pressure, high cholesterol or smoking), approximately 5% experienced a serious event or were hospitalized for a cardiovascular cause after one year of follow-up. In the opinion of Dr Gabriel Steg (CHU Bichat-Claude Bernard, Paris), co-chair of the Scientific Council of the REACH Registry, “these event rates are particularly high, especially considering a population of stable ambulatory patients treated with modern therapeutics “. “The data from REACH show that it is essential to stop seeing atherothrombosis as a disease of each specialist (cardiologist, neurologist, angiologist) to consider it from now on in its entirety,” he says. Atherothrombosis occurs when a clot (thrombus) is formed on an atheromatous plaque, broken in the wall of an artery. Plates consist of cholesterol and fatty acids, calcium and other substances. Plaque rupture and secondary onset of clot rupture may result in partial or complete obstruction of an artery at different locations on the body. When a vessel of the heart is partially or completely occluded by a clot, the result may be a myocardial infarction. In the brain, the same process can lead to a stroke. Elsewhere in the body, it will be responsible for reduction or occlusion of the leg arteries (lower extremity arteritis), which is associated with a high risk of myocardial infarction and stroke. The European Medicines Agency (EMA) has recommended that the European Commission authorize Prasugrel Mylan (prasugrel) for use in combination with acetylsalicylic acid for the prevention of atherothrombotic events in adults with acute coronary syndromes undergoing percutaneous coronary intervention. Prasugrel Mylan is a generic version of Effient, which has been authorized in the European Union since 23 February 2009. The EMA reported that studies have demonstrated the satisfactory quality of Prasugrel Mylan and its bioequivalence to Efient, the reference product. However, the agency has recommended that no marketing authorization be granted to Dexxience, a factor Xa (betixaban) inhibitor. Dexxience was intended to be used to prevent venous thromboembolism in high-risk hospitalized adults. The request included the results of a main study of more than 7,500 adults who had been hospitalized for a recent illness and who were considered to be at high risk for venous thromboembolism. Dexxience treatment was compared with enoxaparin. The main measure of effectiveness was the occurrence of deep vein thrombosis, pulmonary embolism or death related to blood clots. In the study, Dexxience was associated with more bleeding episodes than enoxaparin. The EMA also indicated that the study had not shown satisfactorily that the benefits of the drug outweighed its risks.